Take command of unmatched all-terrain performance with the new 2019 Outlander ATV. 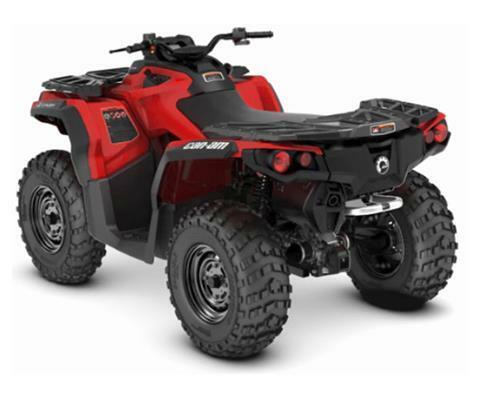 Wider, revised suspension makes the most of legendary Rotax power and tows up to 1,650 lb. (750 kg). 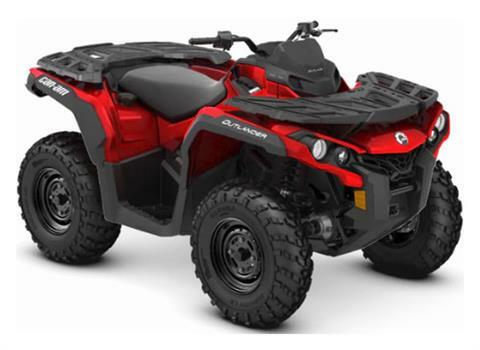 CONTINUE THE ROTAX LEGEND: Available with a 62-hp Rotax 650 or 78-hp Rotax 850 V-Twin engine, the new Outlander puts all that torque to the ground with responsive throttle, a signature roar, and power to spare. Renowned for flexible reliability in harsh conditions and easy maintenance, Rotax engines have seen every corner of the world—and that's not a boast.